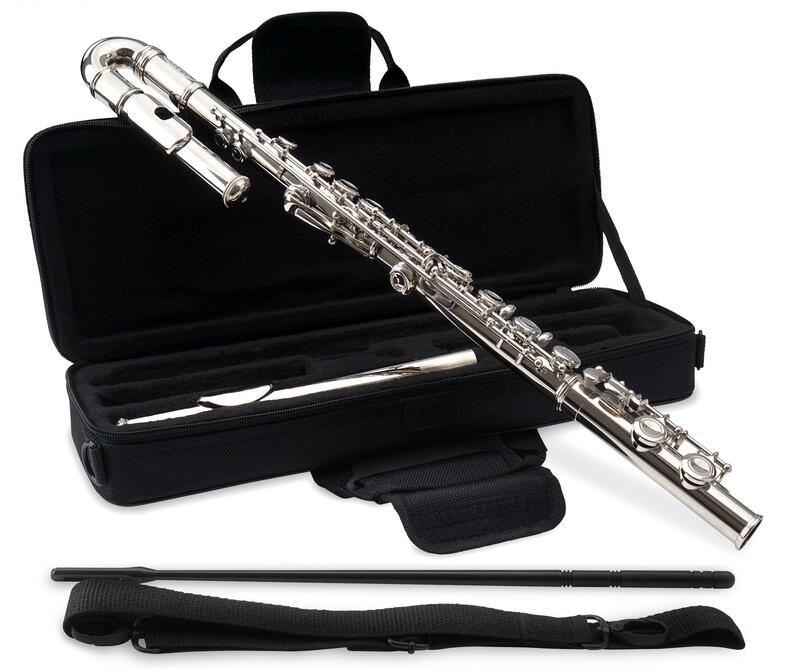 As the length of the flute is significantly reduced due to the bent U-shape of the head, it is much easier for children to play it, allowing little ones to have an early start. 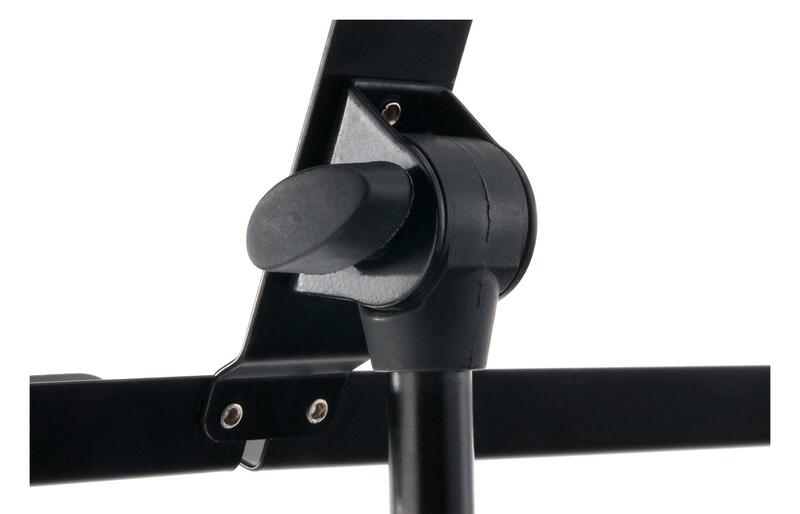 A straight head piece in also included in the delivery, allowing you and your children to enjoy this instrument for years to come. 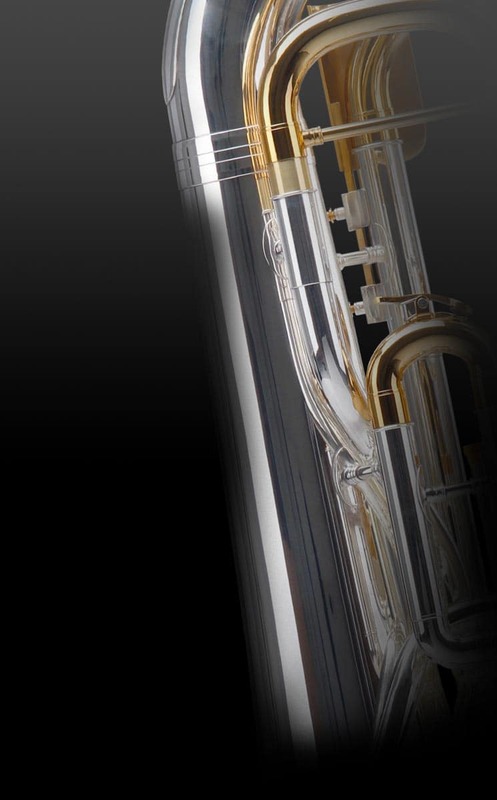 The FL-100J is completely made of nickel-plated nickel silver (headpiece, body, and mechanics), making it a sight to behold. 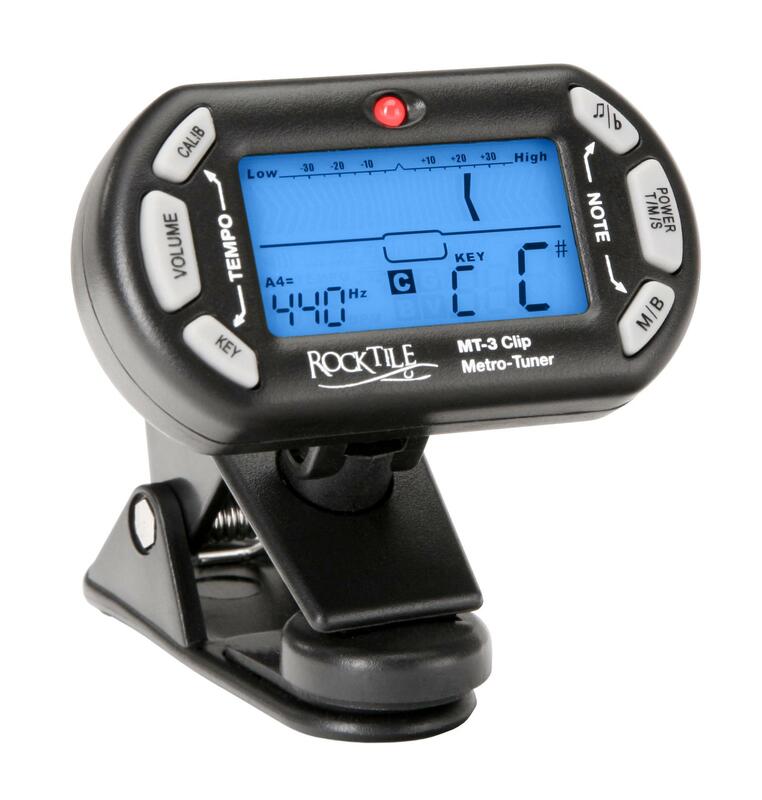 The instrument has a great response and smooth, closed flaps, making it easy to play. 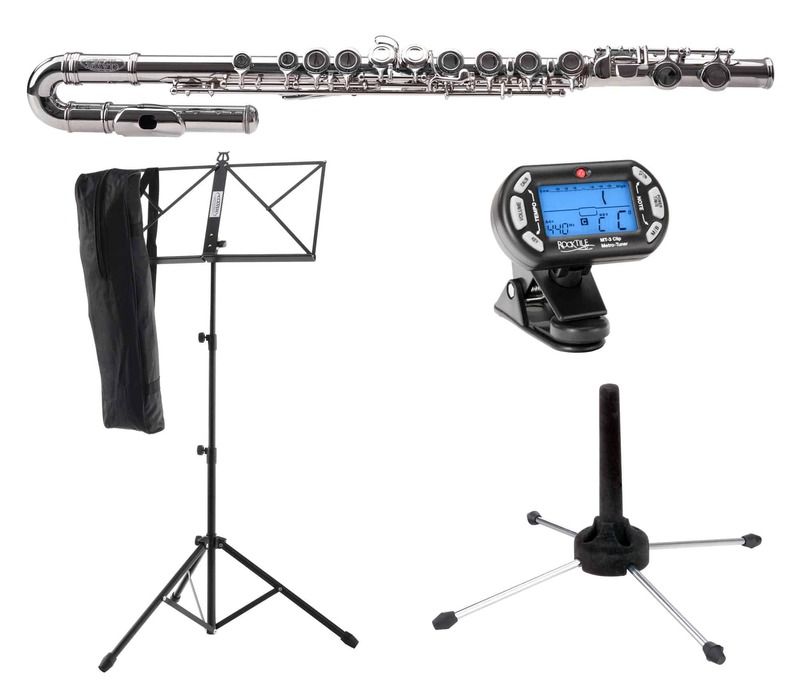 The high-quality E mechanic highlight this flute's professional features. 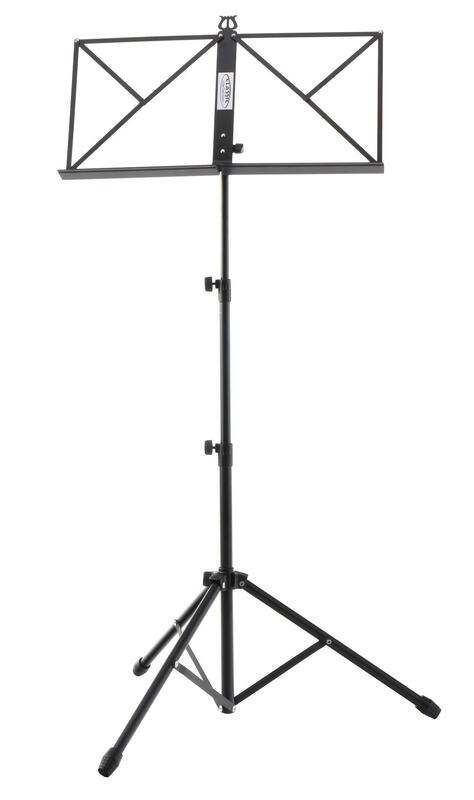 In addition to the flute, this set contains a solid music stand in black, chromatic clip tuner with metronome and a foldable flute stand! Sehr guter Preisleistungsverhältnis für ein Instrument für Einsteiger.